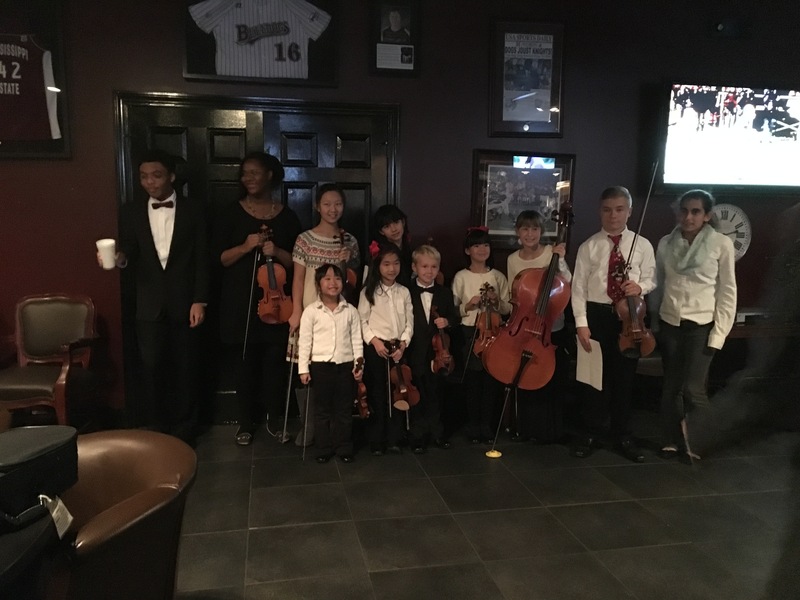 It is the mission of the Starkville Strings School to provide excellence in bowed stringed musical education in a variety of situations which enhance a student’s ability to achieve individually and thrive in group settings. Starkville Strings School continues to expand in order to offer the greatest possible opportunities for students. Students are all invited to participate. We are sharing our instruments and showing younger children, and sometimes adults, basic skills. No one is required but we request you come for some of the time.